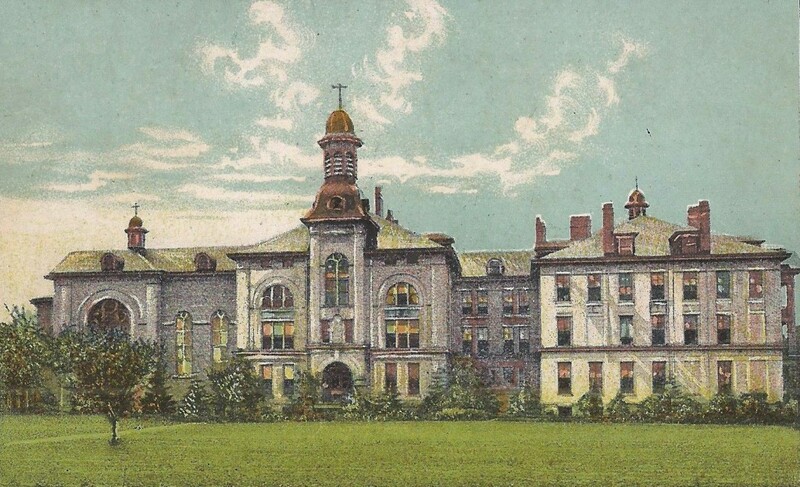 One morning in February 1929, four boys, residents of St. Aemilian’s Orphan Asylum in St. Francis, were sorting cabbages in the cellar of the massive building. When this chore was completed they joined 170 other residents for a lunch of beans and sauerkraut. That morning, though, they found something more appetizing – a small paper bag containing what seemed to be sweet-tasting cookie crumbs. By the afternoon of the following day, two of the boys, Philip Giganti, 13, and Joseph Djeska, 12, were dead. The other two, Frank Novakovich, 13, and his brother Paul, 12, were desperately ill. The orphanage’s staff physician, along with another doctor called in to assist, had no difficulty establishing the cause – arsenic poisoning. Arsenic compounds are tasteless and in granular form can resemble sugar or flour. It is a naturally occurring metalloid with many uses. Dyes and paint pigments have been made from arsenic. It was also used in old fashioned fly papers, and in products to eliminate rats and mice. The nature of arsenic has been known for a long time. According to tradition, before Egyptian queen Cleopatra committed suicide she tested various poisons on her slaves. After witnessing the agonizing death of the slave who consumed arsenic, author Harkup noted, Cleopatra opted for snake venom. For the coroner’s and sheriff’s department officers investigating the orphanage tragedy, the cause of the deaths was clear: the boys consumed rat poison. But who put it there? Sister Superior Mary Amabilis looked into the matter. A few months previously, she learned, the orphanage had dealt with a rat problem in the basement but had used a phosphorous poison, not arsenic. Similarly, the supervisor of the orphanage farm said the poison used outdoors was both locked away and in a form safe for humans. Arsenic, Sister Amabilis told the press, was simply not on the premises in any form – and never had been. In the meantime, authorities searching the basement were strangely unable to find the paper bag, which one of the surviving boys said had been wadded up and tossed aside before they went upstairs for lunch. At the bottom of a vegetable bin, however, investigators found a few brown crumbs containing arsenic. Since the boys said the substance was in the form of loose crumbs, authorities reasoned the bag of poison could not have been there long, for the dampness of the cellar would have soon turned it into a solid cake. Authorities found no cause to suspect anyone on the staff of criminal intent, nor did they uncover any sign of careless or negligent handling of dangerous substances. Officially, the boys’ deaths were ruled accidental. According to the Feb. 25, 1929, Milwaukee Journal, the priest then launched into an angry denunciation of local newspapers, which had, he said, given the fatal poisoning of two children “undue publicity.” Publicity which was, he added, “salacious, scurrilous, and libelous filth thrown at a Catholic institution.” Rev. Kroha also suggested boys as old as these should have known better than to eat an unknown substance. 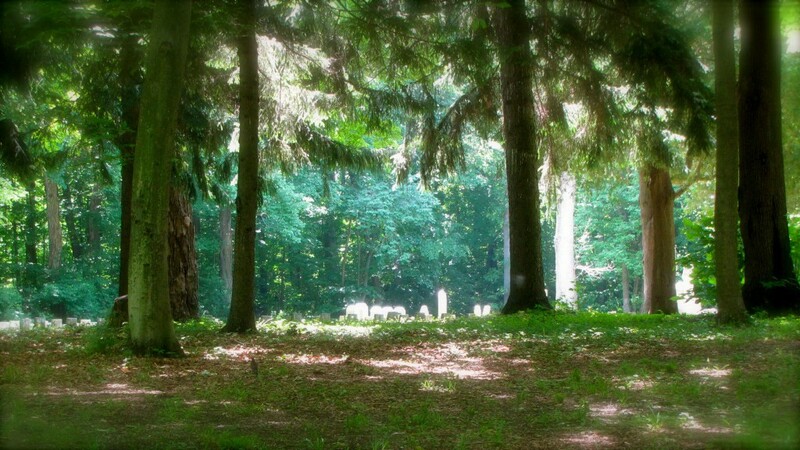 Philip Giganti and Joseph Djeska were laid to rest in a grassy field in the nearby cemetery of St. Francis Seminary. Their graves are not marked. On May 22, 1930, just over a year after the poisoning, four people in an automobile driving past the orphanage at 1 a.m. spotted flames coming from the four-story brick and wood frame building. The vehicle’s occupants roused the sleeping residents by throwing bricks through the building’s windows. The 26 nuns in residence reacted calmly and quickly, directing 183 boys – ranging in age from 4 to 15 – down fire escapes to safety. Not a single resident was injured. The massive structure was a total loss. The cause of the fire was never established. The orphanage was not rebuilt. 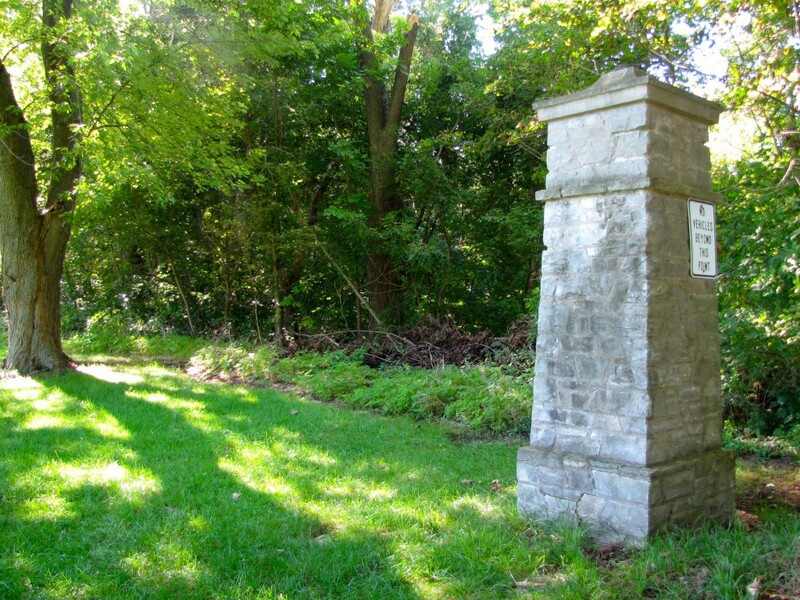 All that remains today are a pair of stone entry pillars south of the St. Francis Seminary drive. There is a fb page called “You know your from St. Francis if” I recently saw a post card there of a shrine that was in those woods. I remember that 40 years ago the shell was still there. It is still there, or at least it was as of a couple of years ago. It could use a little attention but it was not too far gone.